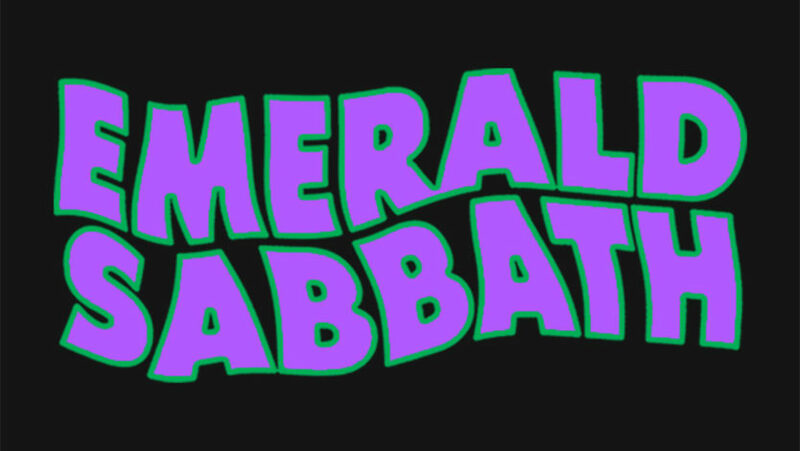 Lisa is proud to be a member of the ”Emerald Sabbath” project. Put together by Michael Suilleabhain, it features the likes of Dave Walker, Vinny Appice, Tony Martin, Bev Bevan, Ardeton String Quartet, Neil Murray, Ron Keel among others. Lisa is featured on the track ”She’s Gone” with Dave Walker (Savoy Brown, Fleetwood Mac, Black Sabbath).